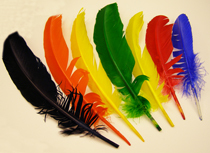 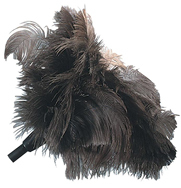 Buy a package of 4.5″ – 6″ Goose Satinette Feathers. 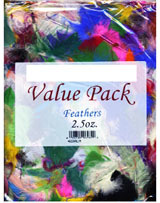 Use them for crafts, jewelry, or hair accessories. 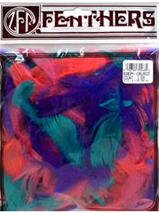 Packaged approximately 46 pieces per bag.